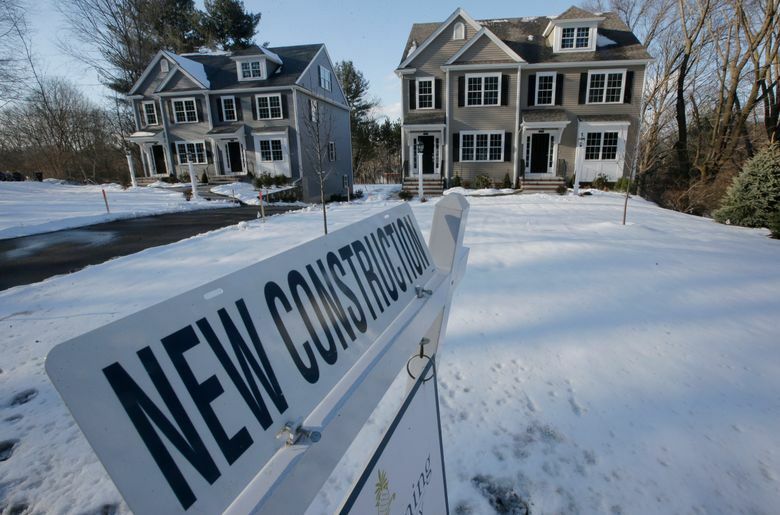 The rebound after December’s plunge fueled optimism among economists that new-home sales will improve in 2019. The low 3.8 percent unemployment rate has provided a stable economy that has increased interest from would-be buyers, but affordability challenges from high prices and tight inventories have restricted sales. 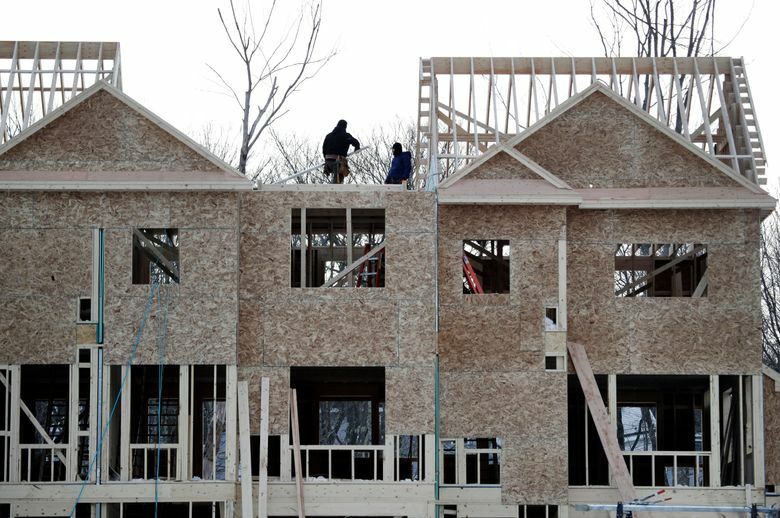 Analysts see the possibility for new construction to ease these pressures and increase sales. “Given the underlying strength in overall housing demand, slow and steady growth in new supply will support a modest increase in sales,” said Mike Fratantoni, chief economist for the Mortgage Bankers Association. “I was a difficult end to 2018, but builders appear primed for better days ahead,” Speakman said.